We’re proud to offer metal stamping, progressive die stamping, custom tooling and fabricating services for our clients. 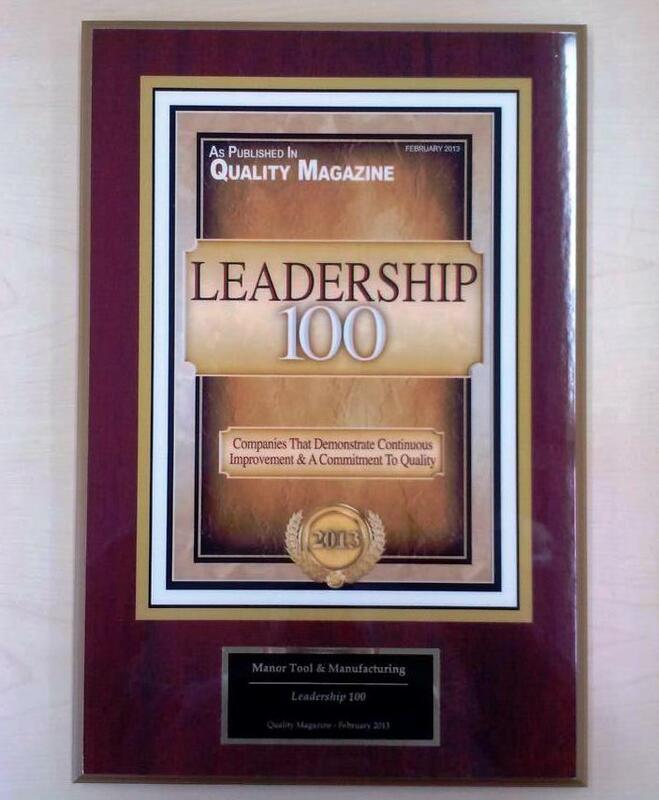 Alongside these services, one of the things that has long helped Manor stand out from other companies in the industry is our commitment to providing a complete solution – helping customers to reduce lead times, improve quality, and eliminate many of the headaches that can develop in the manufacturing process with other providers. While some other companies offer these secondary services, few work carefully with their customers to ensure the right combination of services is available for every project. It’s part of what sets us apart and allows us to provide the best possible solutions in so many situations. This is best illustrated in our ability to customize project specifications based on customer needs. For example, short run fabrication is an ideal solution for those with lower volume products in need of short lead time for production runs. Short run fabrication gives you the opportunity to pinpoint and fix issues in a product’s design or production process before you go through development of hard tools that can cost quite a bit more. Manor offers this service, allowing you to get into full production faster and with fewer issues. Another valuable secondary service is machining. Whether for shafts, forgings, castings, or fasteners, a full service machine department will allow you greater flexibility in what you develop in plastic and metal parts. Manor has such a department, which you can read more about here. The bottom line is that the major components of a project are incredibly important, but so too are the secondary services that can speed up production, reduce lead times, and ensure optimal quality for your parts. That’s where Manor comes in, offering comprehensive secondary and machining services for companies like yours. Contact us today to learn more about these services and what we can do for you. In this day in age, it can be challenging for companies to save money on a day to day basis when there is a need to purchase materials and equipment. There are 10 easy ways in order to save your company some money when dealing with the costs of metal stamped parts. Metal Prices: With current fluctuation of metal prices, you may be able to find savings in an alternative material that you did not consider previously. For example, frequently we are able to substitute 1050 Annealed Spring Steel for HSLA with minor design modifications. Tooling Requirements: Review your current tooling requirements for your components and determine if there are alterations that can be made to reduce complexity and maintain functionality. For example, changing square holes to circular holes drastically simplifies machining and tooling requirements. This will reduce your production time and your overall component cost. Product Design: By analyzing the current design performance you may be able to identify areas of design modification that can reduce your costs. You may be able to alter your design slightly to provide advantages in other areas while maintaining the function and integrity of the part. Some changes would allow you to ship more parts together and deliver more parts in each shipment. Services: If your component currently requires services from multiple vendors, investigate finding a partner that can supply all of these services for you. Not only will you save on shipping costs, but you will have one point of contact for the successful production of your component. Production Volume: Has your production volume increased without reviewing your original design? 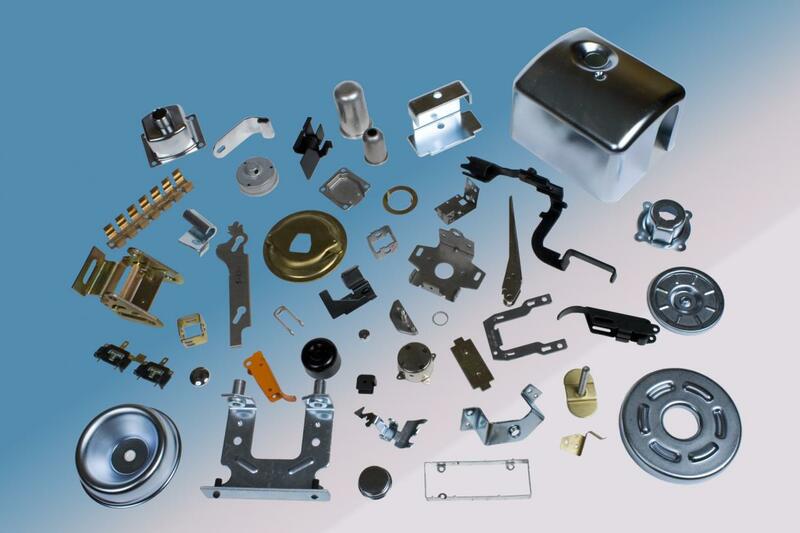 Frequently the need for more components is met with a basic increase in production orders. When volume increases the opportunity arises to streamline your product design to increase manufacturability and production timelines. If you are still using your basic prototype design, now is the time to analyze where changes can be made to still achieve the required functionality from the component, while reducing costs. Layouts: By changing the layout of your components you can produce more pieces using less material. If your original layout had 10 parts on your design and you can fit just one more, you are now getting 10% more products for the same material price! Company Partner: Make sure your current metal stamping partner has a deep understanding of your area of expertise. Frequently different vertical markets will require different production steps or documentation. Project Management: Review the project information and feedback you are provided for reliability, expediency, quality and accuracy. If you do not have strong project management for your metal stamping components, you will lose time managing the project yourself. Alternate Machinery: It is possible that different machinery may allow you to condense your production runs by combining feature creation. 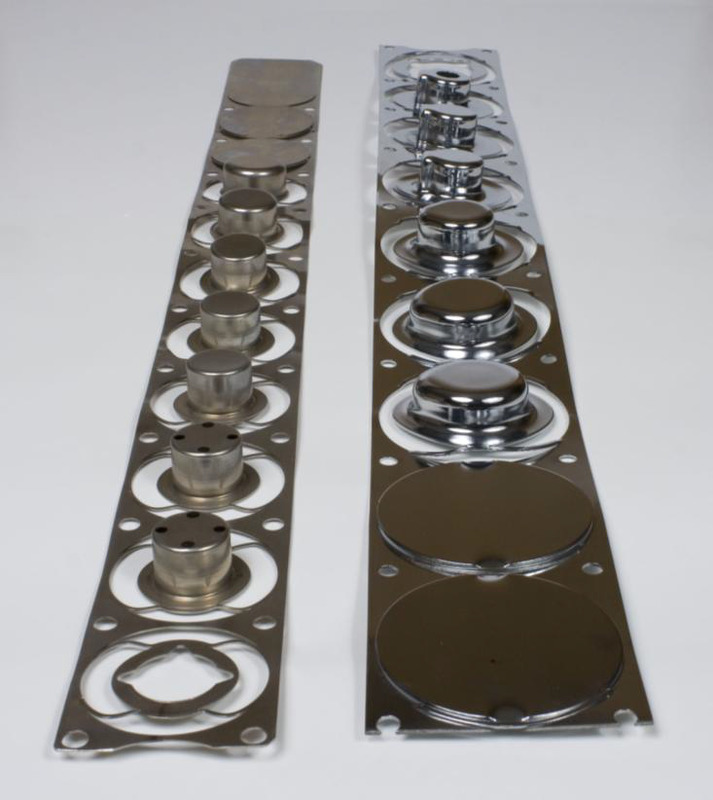 By reducing the number of passes, tooling setups/fixtures, and manual machining the cost of your component can decrease. By keeping in mind these 10 quick and easy steps, you will be surprised at how much money your company will end up saving.